I wonder what the bread production is for people on other servers in their main castle! 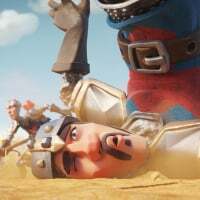 Keep in mind the fusion forge helps. The main castle is pretty much the worst and you should max it last since the rest of the castles will scale better with decorations and build items. 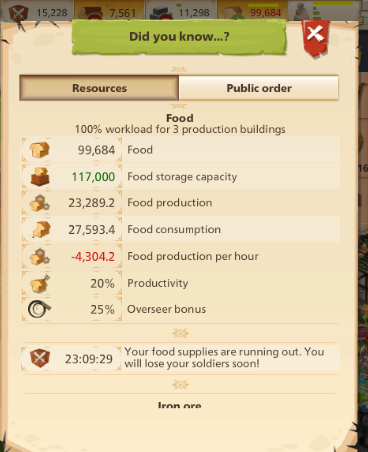 I've got it at 14k production 307% productivity, 1 greenhouse lvl20 , no bonuses, half of the castle is guardhouses. 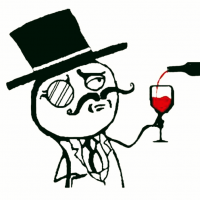 I can hold 13/14k deff in my main Castle and run neutral. (So i have more deff in my main Castle than that). How do you use Fusion Forge to help with food production? I would love to know as I am thinking the fusion forge is a waste of my time. I don't think anyone in my alliance is even using it. Forge your po pieces higher and your castle Po is higher. Makes your production higher. 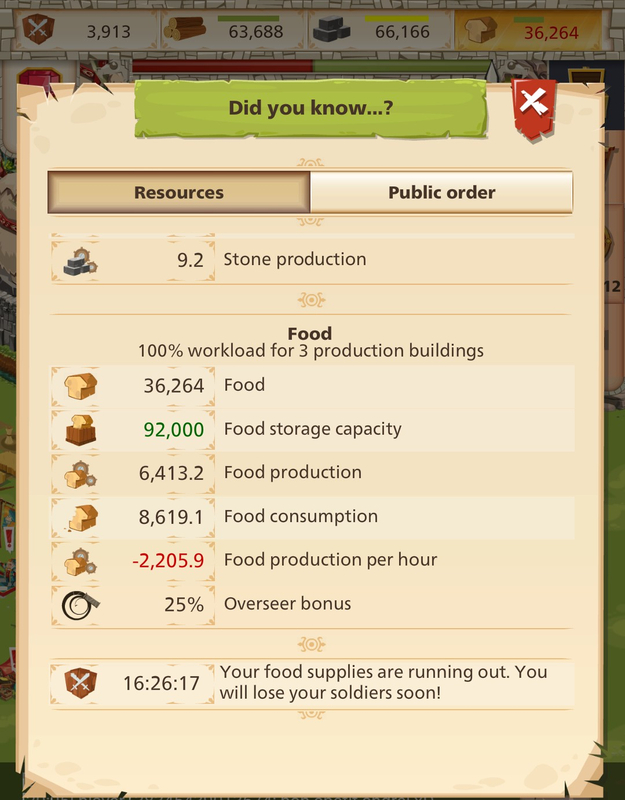 Only way to get 20k+ food per hour in your main castle is to forge Po due to the limited space and limited 100% production buildings. Can i get some pictures of your castle layout?